Hall for Cornwall’s major redevelopment has been given a £2.1 million cash boost from the European Regional Development Fund. The grant will go towards the development of creative business project QuayWorks, which will feature office space for the theatre’s staff as well as workspace to be used by creatives in the area. Associate companies and artists working with Hall for Cornwall will be able to use some of the space in the new development, while there will also be lettable space, targeted at Cornwall’s creative industries. 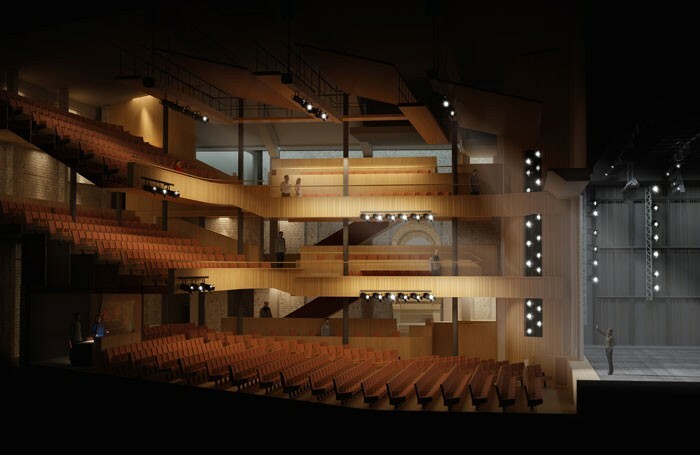 The QuayWorks project is part of Hall for Cornwall’s £18 million redevelopment, which will see the Truro venue remodel its auditorium and front of house spaces, as well as a heritage project celebrating the building’s history. Hall for Cornwall has already received £5 million from Arts Council England towards its main refurbishment, as well as £2 million from central government, announced in the 2016 budget.